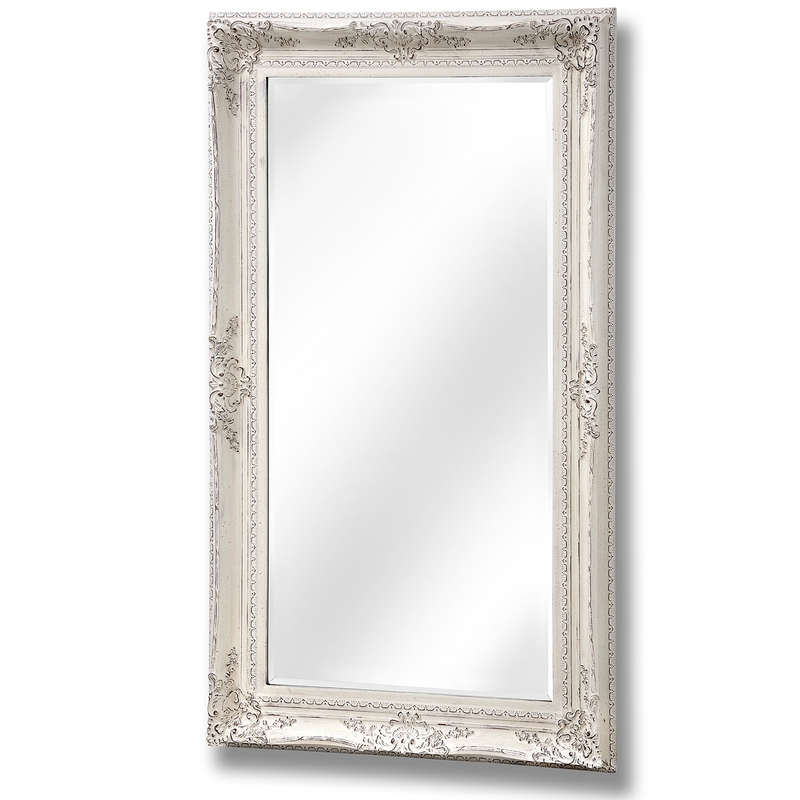 Featuring some beautiful ornate designs around the frame, the antique white finish complements this mirror beautifully. Offering plenty of viewing space for everyday use, that is practical and that will spread light throughout your home in addition to this to give the effect of warmth and space. Designed to be wall hung, you can place this mirror landscape or portrait, either orientation will not matter and will not affect the practicalness and beauty of the Baroque Decorative Wall Mirror.